When you purchase a home warranty plan, you’re likely protecting your refrigerator, oven, washing machine and other appliances from daily wear. But what about the problems that can happen outside your home? Most home warranties don’t cover damage to the external pipes that connect your home to local water, gas and sewer systems. Protect your outdoor lines with TotalProtect. 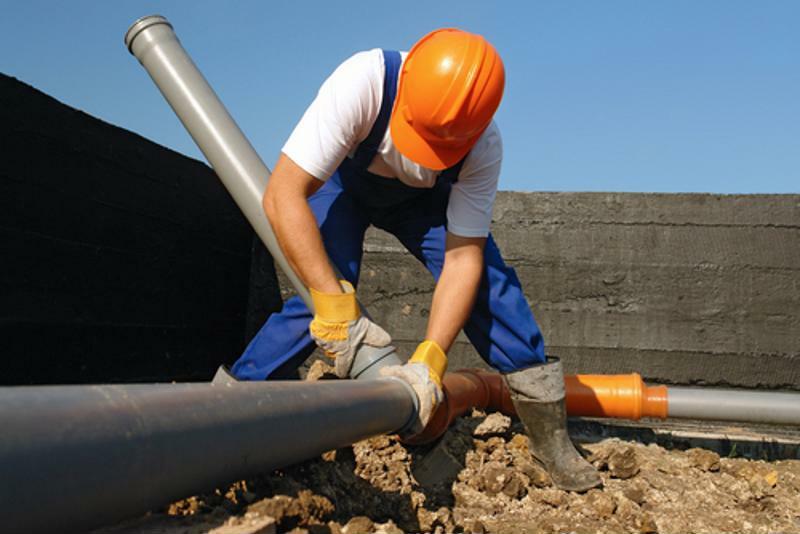 Who pays for water, gas and sewer lines in your city? Check with your local officials to see if you’re responsible for repairs to outside water, gas or sewer lines. Some cities don’t cover this, leaving homeowners on the hook for any damage to sidewalks, roads or other public spaces as a result of a line failure. And that’s expensive. A LineProtect plan can cover any of these individual lines and reimburse you for related damages. LineProtect is a great way to limit your out-of-pocket liability. If a covered problem arises, you pay a low deductible, and we help take care of the rest. Coverage is available in most states, so call us at 866.607.9674 today to get more complete protection for your home. The majority of homes throughout the United States face problems of rust and corrosion. It can be a major contributor to malfunctions and most home warranty plans don’t cover it. As home remodels grow in sophistication, faucets are also growing more elaborate, with parts and materials that can be quite costly to fix or replace. Refrigerator Icemakers and ice/water dispensers are terrific conveniences few of us want to give up, but they are also two appliances with a reputation for more frequent breakdowns and can be tricky to repair. Many plans exclude them or charge extra to repair. Prevent more of those pricy repair expenditures with the expanded benefits of TotalProtect. You’ll protect against unknown problems that can quickly drain your budget.